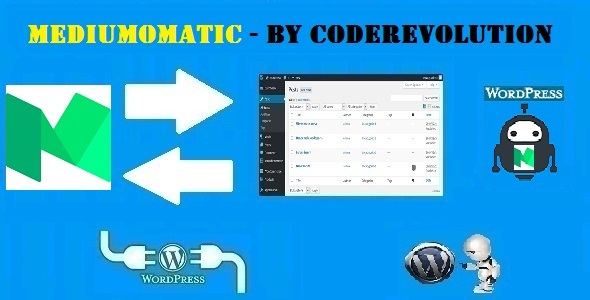 Mediumomatic Automatic Post Generator and Medium Auto Poster Plugin for WordPress is a breaking edge (made in 2017) Medium To WordPress and WordPress To Medium post importer plugin that is ideal for auto blogging and automatic Medium post publishing. 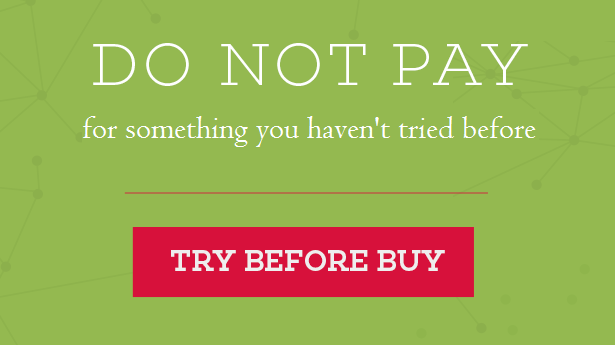 It uses the Medium API to turn your website into a auto blogging or even a money making machine! Content generated in this way is automatically considered as unique in term of SEO, because of it’s ground breaking features. It also can be used to automatically publish Medium posts every time you publish a new post to your blog. Through this plugin you are able to grab content from Medium that does not necessary belong to you or which are not under your control. If you grab copyrighted material without the author’s permission, the plugin’s developer does not assume any responsibility for your actions. Also, the plugin’s developer has no control over the nature, content and availability of grabbed material. Check out this MEGA plugin bundle or this BLOG CROSS-POSTER plugin bundle.